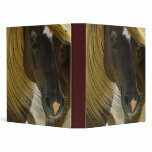 Gorgeous paint horse in the show ring. 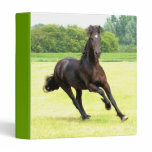 Friesian horse galloping in a field. 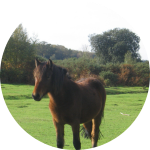 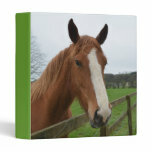 Sweet chestnut horse standing at a paddock fence. 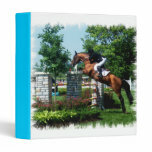 Grand prix horse and rider jumping a large fence. 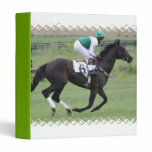 Race horse with a jockey on a turf track. 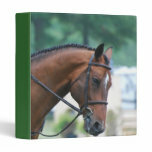 Sweet tacked morgan horse for horse lovers. 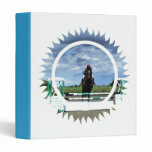 Horse jumper on a binder. 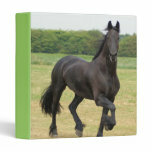 Gorgeous horse galloping in a huge field. 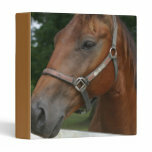 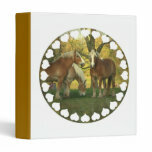 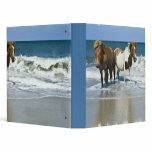 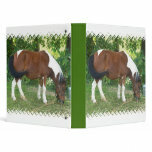 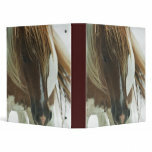 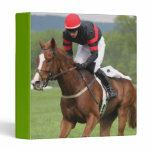 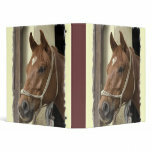 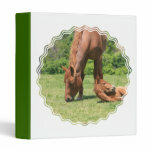 Mare and colt horse photo binder. 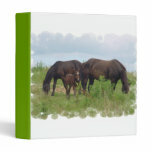 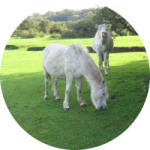 Palomino draft horses grazing in a field. 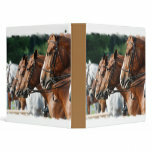 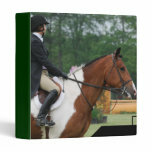 Equine horse show photo design for horse lovers. 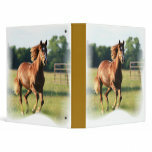 Chestnut horse galloping on a binder. 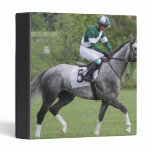 Dappled grey race horse with it's jockey.